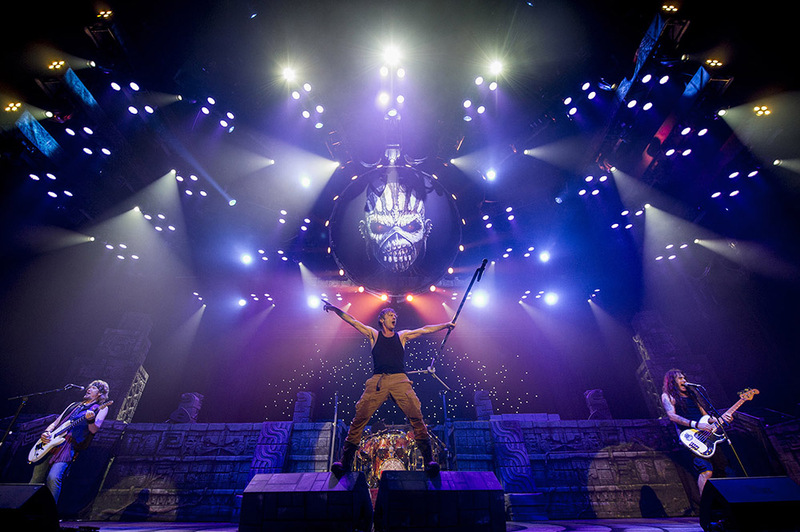 Iron Maiden are streaming new live video of their 1982 classic, "Run To The Hills", as filmed during the European leg of their "Legacy Of The Beast" world tour. The 2018 series saw the band play a mix of sold-out stadiums, arenas and headline festival shows across Europe to over 750,000 fans. The lead single from their third studio record, “The Number Of The Beast”, helped propel the project to a pair of firsts for the group, including a UK No. 1 album and their debut in the US Top 40 when the project peaked at No. 33 on the Billboard 200. 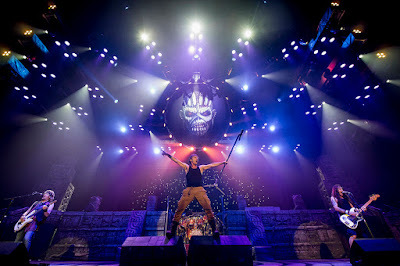 The footage serves as preview to the continuation of the Legacy Of The Beast trek in 2019, which will hit North America next summer before playing dates in South America in the fall. Tickets for all 2019 dates will go on sale to the general public beginning Friday, November 16 at 10 AM local time.